We have a list of shops in the Rosemount area that we highly recommend. Offering something that little bit extra. 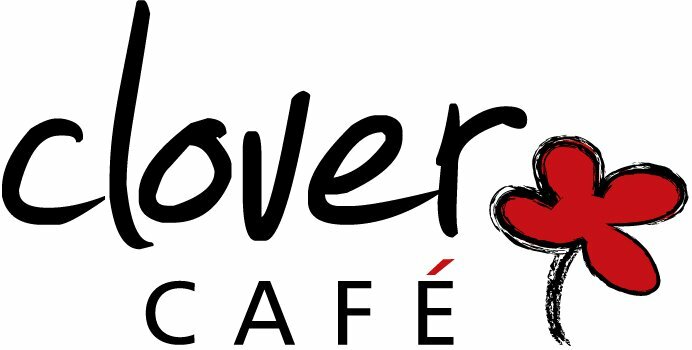 We hope you enjoy sampling what Rosemount Aberdeen has to offer and don't forget to give us your recommendations as well. Established over 40 years in the Rosemount area of Aberdeen. 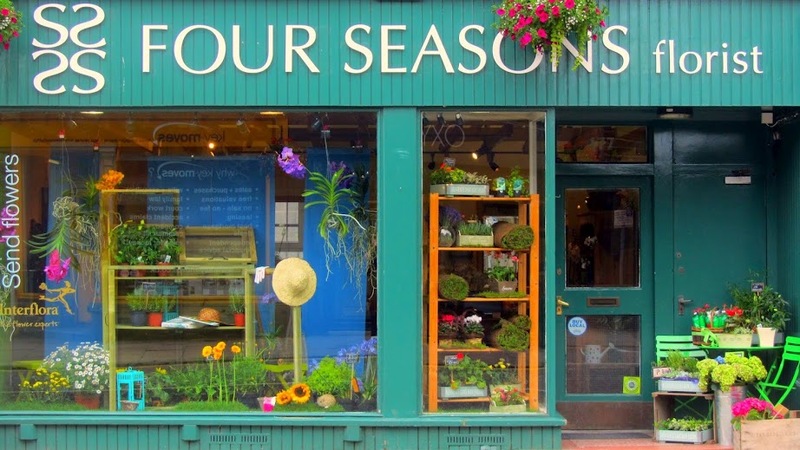 Four Seasons Florist provide flowers for every occasion. Phyl Bruce and her team of florists can also deliver flowers in Aberdeen, the UK and being an Interflora member they can also deliver flowers internationally. 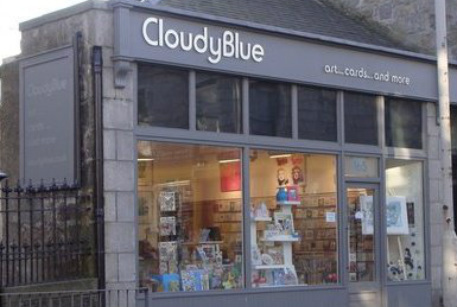 CloudyBlue is a unique shop in the heart of Rosemount, Aberdeen. Our aim is to provide your home and walls with beautiful and colourful art, selected gifts, cards, stationery, creative children's things and lots more! Friendly butchers who are more than happy to help. In 2011, Oddbins huge value is recognised by European Food Brokers, one of Europe’s largest food and drink retailers and wholesalers…who snap up 37 high performing stores planning to grow the iconic business both on the high street and online once again. Aberdeen Flowers are expert Aberdeen florists providing the North East of Scotland with beautiful flowers through out the whole year. Delivering flowers in Aberdeen and all over Scotland they have a proud reputation of being one of Aberdeen's premier florists. 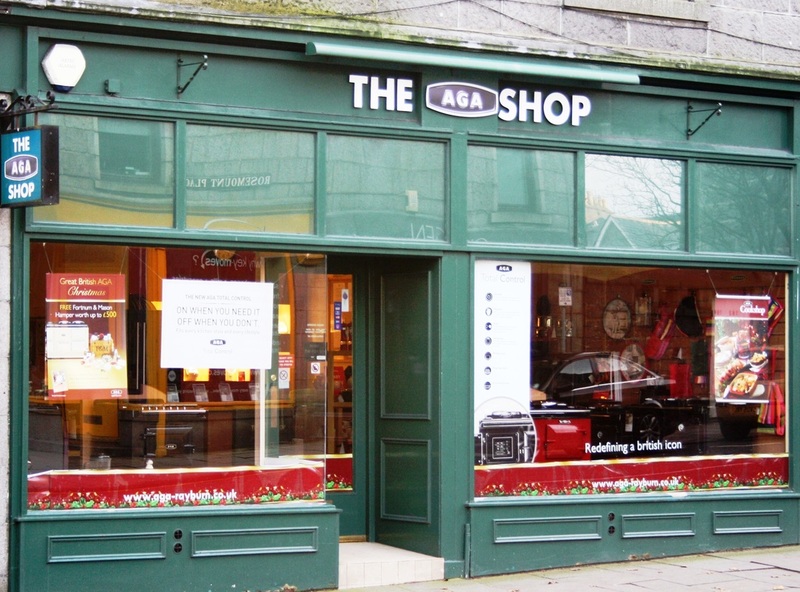 Aga Aberdeen showcases a wide range of cookers to meet your exact needs. They also sell a vast array of cooking utensils with the normal high quality associated with AGA. Feel free to pop in when passing or arrange an appointment to speak to one of their representatives about your potential next cooker. 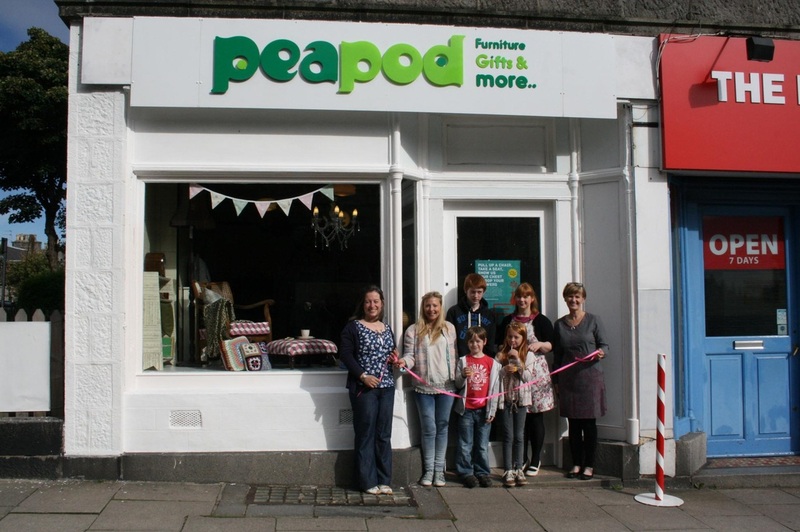 A brand new local business specialising in rejuvenated and regenerated furniture giving a new lease of life by making them as good as new with a fresh and unique design. If you have any specific requirements for a bespoke piece, we will do our utmost to satisfy them. We specialise in a wide range of techniques for rejuvenating furniture and we will be happy to use our skills to bring you the furniture of your dreams.